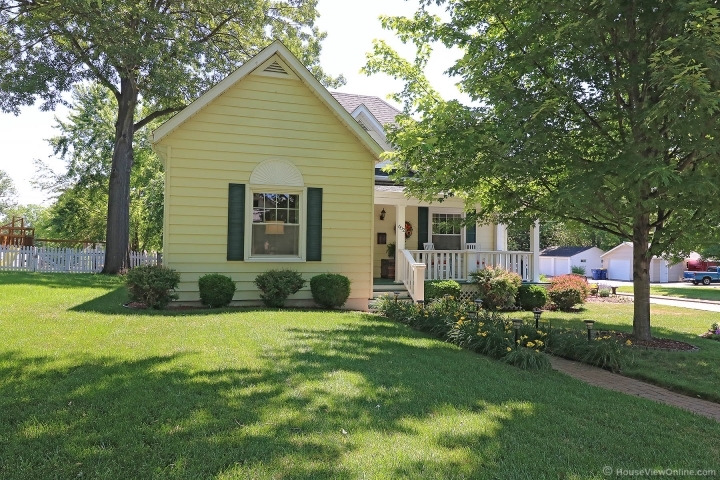 Here is your chance to have the most charming home on the block. 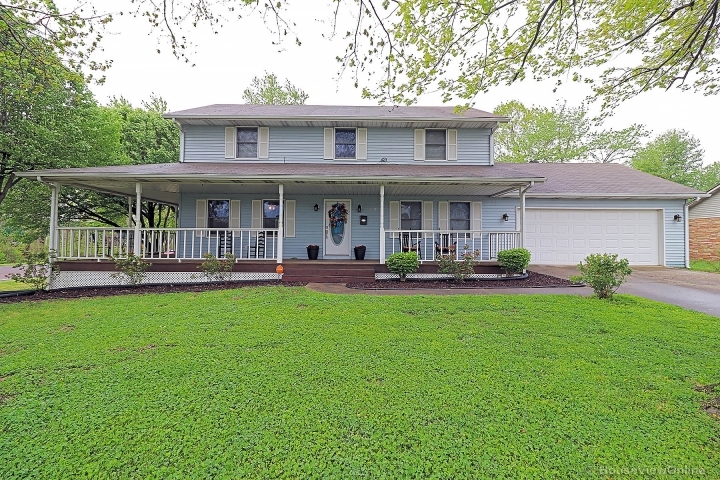 This beautifully updated and comfortable home is in the heart of Festus. Absolute charmer and unbelievable curb appeal! This gorgeous 3 bedroom home is loaded with updates. Spacious living room with lots of natural sunlight, gleaming hardwood floors throughout, charming built in bookcases, high ceilings, formal dining room with large bay window, main floor laundry, and updated bath with a Bluetooth light fixture over the shower for your singing debut. Updated and spacious eat in kitchen with stainless appliances, beautiful counter tops, and back splash. Spacious rooms and large closets. The exterior offers large patio, fenced yard, and 1 car detached garage. Ample attic space with new lighting, perfect for storage or to finish for additional living space. Absolutely immaculate and a pleasure to show! !